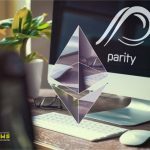 Developers of the decentralized cryotocurrency platform Altcoin Exchange presented an alpha version of Atomic Swap Wallet. The video attached to the tweet briefly describes the process of performing atomic transactions (swaps) between cryptocurrencies Bitcoin and Ethereum. While the exchange operates only in test mode. In the future, the project team plans not only to refine the functionality of the wallet for atomic swaps, but also to add support for a number of other cryptocurrencies. The concept of atomic swaps first described in 2013 by Thier Nolan. With this technology, users can make direct exchange of cryptocurrencies on two separate blockchains, without intermediaries or exchange platforms. Thus, the atomic swaps could considered as one of the key elements of the infrastructure of decentralized exchanges. 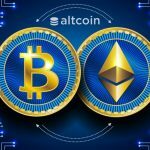 Recall, in October, the team Altcoin.io first conducted an atomic swap between Bitcoin and Ethereum. However, Decred was the first cryptocurrency to implement the technology of atomic swaps. 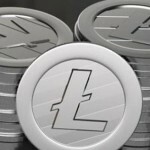 Also recently, a successful atomic swap between Bitcoin and Litecoin networks has conducted by Lightning Labs. © 2018 bit.news | queries 226, for 0.472 sec.